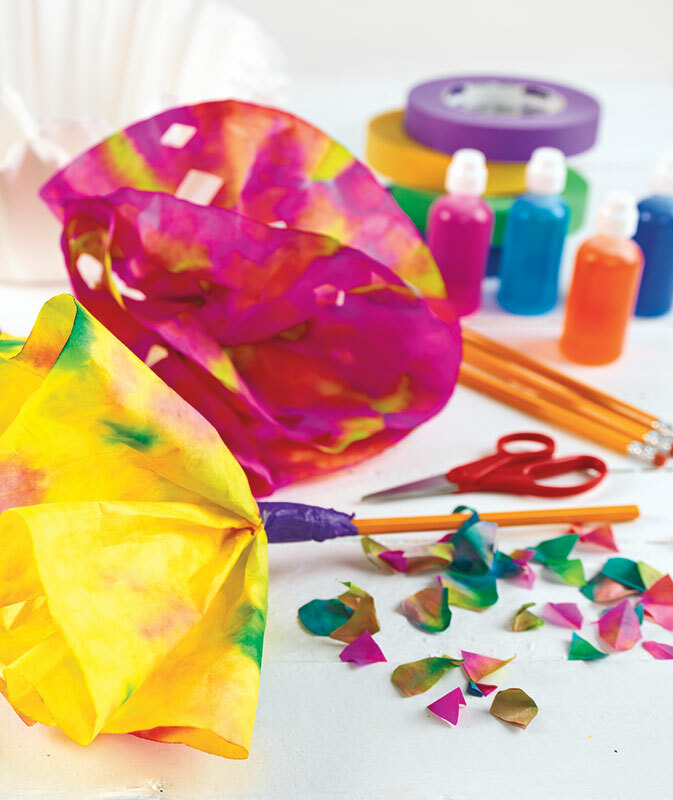 The key to this activity is using lots of vibrant color! 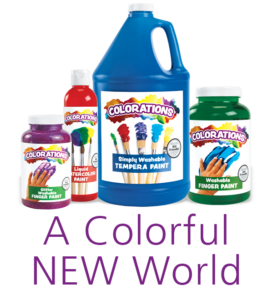 Ensure that each child has easy access to a variety of Liquid WatercolorTM paints so that they can quickly grab what they need without having to wait for a bottle to become free. As with any activity in which paint is used, keep cleaning supplies within reach.